The pouches are available in 200-count boxes, except the two larger sizes, which are available in a 100-count box. SURE-CHECK has built-in external and internal multi-parameter steam indicators (time, temperature and steriliant contact) printed on the pouch. It is wet-strength treated and made from virgin medical grade paper with a transparent film to allow a clear view of the contents and internal indicators. 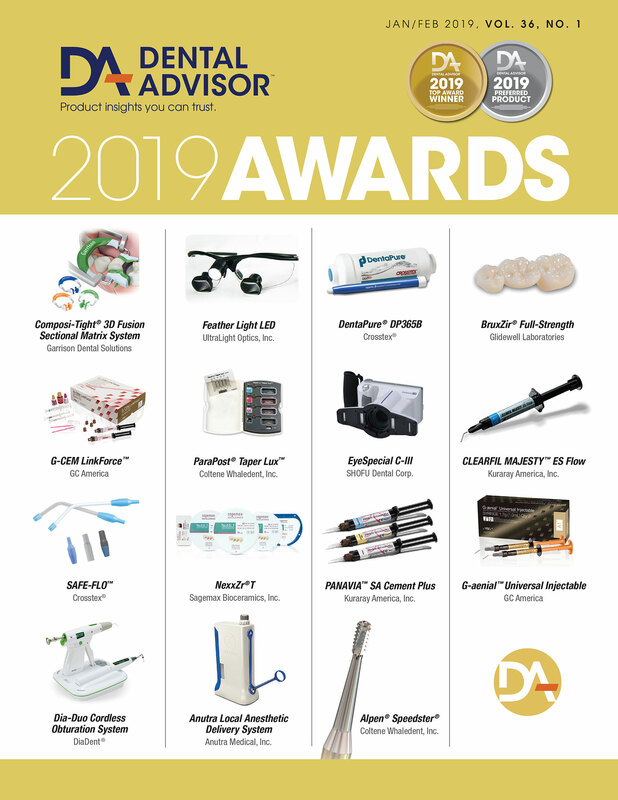 Additionally, Sure-Check features triple seals to prevent penetration or tearing from sharp instruments and a wider self-seal adhesive strip that securely seals sterilization pouches. Twenty-four consultants evaluated Sure-Check Sterilization Pouch, sizes 3 ½” x 5 ¼” and 3 ½” x 9”, in over 1400 applications. This product received a 93% clinical rating. 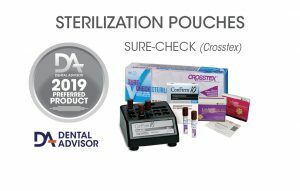 Two of the most highly rated features of Sure-Check Sterilization Pouch were ease of instrument identification and availability of various sizes. The quality of the pouch overall was rated as very good. The adhesive strip is easy to peel and seal the bag; opening sterilized contents is easy with or without gloves. Consultants found the internal and external indicators readable but would have preferred them to be larger and on both sides of the pouch. Sixty-seven percent of consultants stated that it was important to have both internal and external indicators while only 25% said it wasn’t important to have both. Seventy-five percent of consultants rated Sure-Check Sterilization Pouch equal to or better than the pouch they were currently using, 29% would switch, and 50% would recommend them.